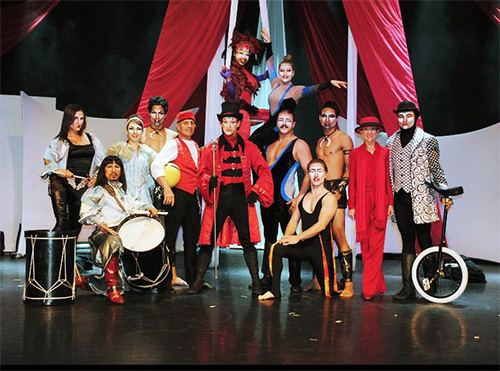 Starlite Theatre has announced that Cirque Montage “Branson’s Family Circus” has completed cast changes for 2013. Cirque Montage has continued to rotate its cast of world-class circus performers during the season as new performers have become available after ending performance agreements with other shows, circuses and cruise lines. The latest addition to the Cirque Montage lineup is Master Gaucho Hilario Cabral. Hilario is an internationally acclaimed Argentine Gaucho dancer who has performed his act in over 30 countries and in some of the world’s largest acclaimed venues. He is best known for his powerful performance showcasing Spanish Flamenco dance, drum, cape and precise gaucho tap with unique Latin rhythms. Also included in this breathtaking performance Hilario combines the use of an ancient form of Argentine weaponry known as the boleadoras and whip. Hilario has entertained at the Royal Performance Command for the Queen of England and will perform for the first time in Branson with his partner Hayley. Cabral joins Samoan Fireknife Dancers and brothers Brandon and Jeurell Lavatai, Ringmaster Blake Clark, National Champion Cyr-Wheel athlete Eli Cherweznik, Hand balancing and aerialist team Vadim and Mariya Serykh, U.S. National Unicycling Champion Anthony Soumiatin, and classic juggler Michael Chirrick on the Starlite stage. Cirque Montage also features Nathalie Enterline, Gold Medal winner in the prestigious Festival Mondial du Cirque de Demain in Paris for her world-class baton and hat mastery, and Simone Brooks as the Ringmaster’s fame-seeking bird Raven. The Starlite Theatre is proud to have assembled this world-class ensemble for 2013. The Starlite Theatre is also home to The Texas Tenors, the cast and musical guests of the popular television series Larry’s Country Diner, Larry Gatlin and the Gatlin Brothers, and Kenny Rogers presents The Toy Shoppe starring Billy Dean. The Missouri & Northern Arkansas Railroad will be performing routine maintenance on the precast concrete railroad crossings located on Commercial Street just south of Branson Landing Boulevard on Tuesday, June 25, 2013 from 6:00 a.m. through 11:00 a.m. Commercial Street will be closed at Branson Landing Boulevard on the north side of the railroad tracks and on the south side of the railroad tracks just north of the driveway into Landmark Inn. Alternate detours will be available during this period. Northbound Commercial Street traffic will detour west on Oklahoma Street then north on Veterans Boulevard to access Branson Landing Boulevard. 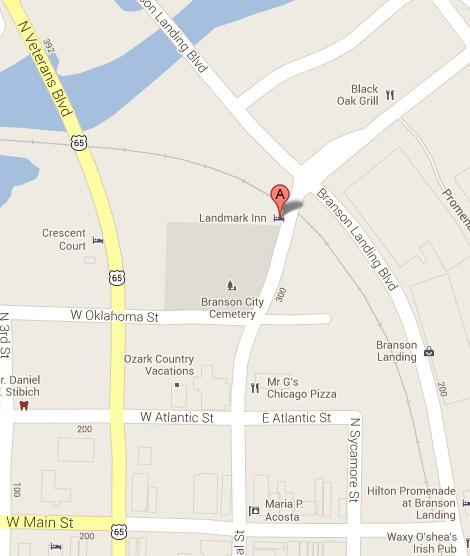 Southbound traffic will detour to Main Street. “Smoke On The Mountain”/”Sander’s Family Christmas” playing inside the Imax Theater at The Little Opry Theatre is currently looking for a Male Actor/Singer 45-65 to play “Burl Sanders” for the Christmas season starting in November. Must be musically inclined, harmonize well and be willing to learn/play a few songs on the upright bass and/or banjo. Must live in the Branson area and be able to rehearse some nights from 10:30 pm up to 12 midnight Tuesday-Saturdays (after our regular shows with the rest of the cast) starting in July and some Sunday afternoons. This is a paid, professional position. 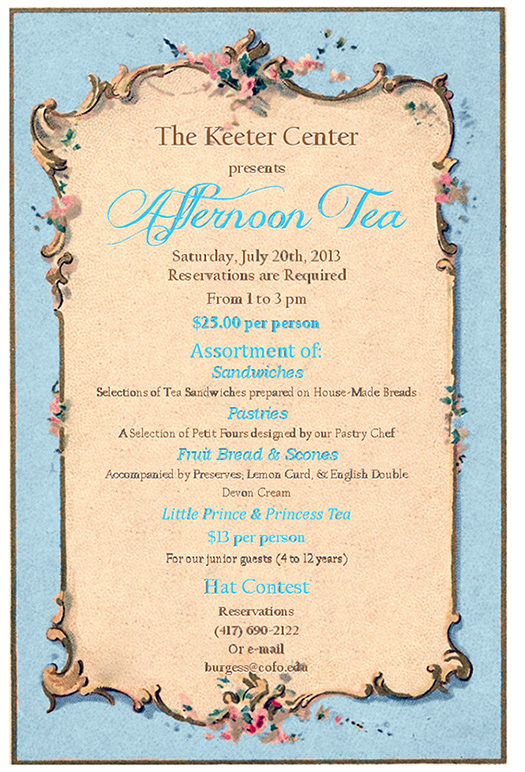 Serious inquires only = please contact Director: Kelly Worley at kworley19@gmail.com to set up an audition time. Rockville, Md. (June 21, 2013) – The Comfort Inn & Suites of Branson, Missouri once again captured the prestigious urban Comfort Inn Hotel of the Year award by Choice Hotels International, Inc. (NYSE: CHH). Choice Hotels is one of the world’s largest hotel companies and the franchisor of the Comfort Inn brand. The coveted award was announced during the company’s 59th annual convention in Los Angeles. The Myer Family – owners and operators of the Comfort Inn & Suites of Branson, along with several other properties in the Branson area – are long-time Choice franchisees and multiple award winners. Their Comfort Inn at Thousand Hills in Branson was a Hotel of the Year winner in 2012, with several other properties winning similar recognition in 2009 and 2011. The Myer family has been in the lodging business for more than 45 years and has actively contributed to Branson’s hospitality market for almost 30 years. Every year, the Choice Hotels Owners Council presents the Hotel of the Year Award to a property that consistently demonstrates lodging excellence with guest experiences that set the standard for the industry. Nominees for this prestigious award all rank among the top hotels within the brand. The 100 percent non-smoking Comfort Inn & Suites is peacefully situated in Branson Meadows near Mansion America Theatre, Sight and Sound Theaters, the Factory Merchants Branson mall, the Tri-Lakes Center multi-purpose complex and the Yakov Smirnoff Theatre. 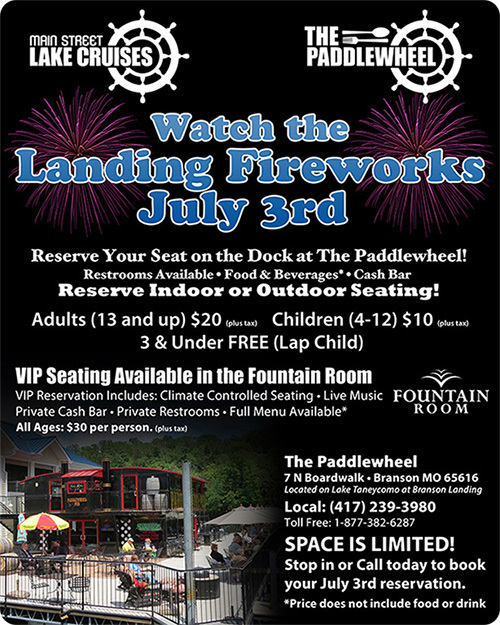 It is minutes from the Branson Variety Theater and Lake Taneycomo. Guests of this 102-room hotel will enjoy spectacular views of the Ozarks and access to a game room, sundeck, heated pool, hot tub and sauna. Choice Hotels International, Inc. franchises over 6,200 hotels, representing more than 500,000 rooms, in the United States and more than 30 other countries and territories. As of March 31, 2013, 395 hotels, representing more than 30,000 rooms, were under construction, awaiting conversion or approved for development in the United States. Additionally, 81 hotels, representing approximately 7,000 rooms, were under construction, awaiting conversion or approved for development in more than 20 other countries and territories. The company’s Comfort Inn, Comfort Suites, Quality, Sleep Inn, Clarion, Cambria Suites, MainStay Suites, Suburban Extended Stay Hotel, Econo Lodge and Rodeway Inn brands, as well as its Ascend Hotel Collection membership program, serve guests worldwide. Choice Hotels, Choice Hotels International, Choice Privileges®, Comfort Inn, Comfort Suites, Quality, Sleep Inn, Clarion, Cambria Suites, MainStay Suites, Suburban Extended Stay Hotel, Econo Lodge, Rodeway Inn and Ascend Hotel Collection are proprietary trademarks and service marks of Choice Hotels International. 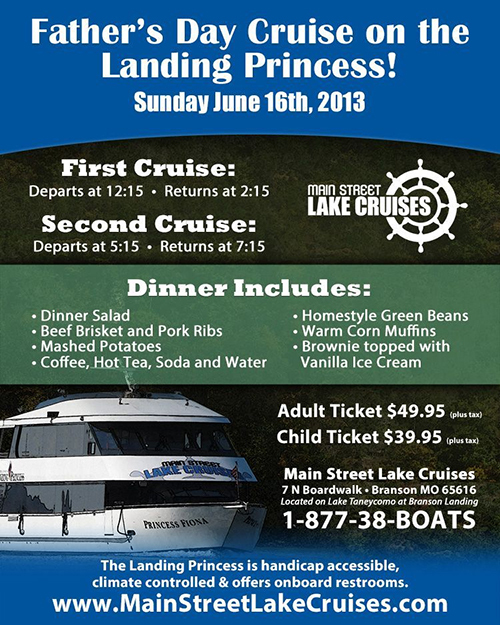 © 2013 Choice Hotels International, Inc. All rights reserved. Did you know the “Unsinkable Molly Brown ran for the U.S. Senate before women even had the right to vote? This and other facts about her great-grandmother will be shared by Helen Benziger during two day appearance at the #Titanic Museum Attraction in #Branson June 20-21. Click here for full story. The Liverpool Legends Opening Night! Celebrate the 50th anniversary of the Beatles with Liverpool Legends “The Complete Beatles Experience!” See the Grammy nominated Liverpool Legends like you’ve NEVER seen them before, in an all-new full production Beatles extravaganza! Liverpool Legends where handpicked by George Harrisons’ sister Louise, to recreate the band that changed the face of music and the world forever! 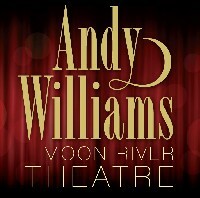 Opening Night is June 4th at 8 PM at the Andy Williams Moon River Theatre! You will not want to miss this ALL NEW show!